Alex Gaudino, Taboo, Hypster, Mark Bale, JUPITER ACE & GENEVA LANE, Bruno Barudi and more. 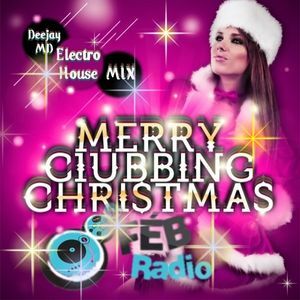 merry clubbing christmas.. comme promis il est la!!!!!!!!!!! !